for $149,900. The lot size is 38.8617 Acre(s). 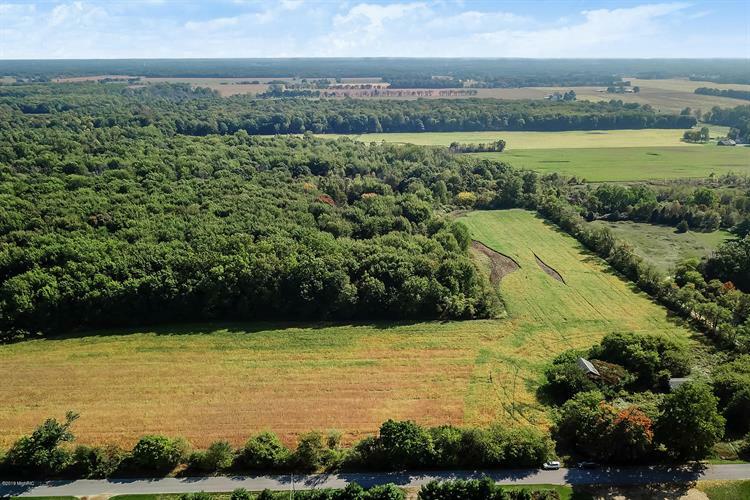 Beautiful 40 acres in Dowagiac! 14 acres of tillable land currently rented for crops. The rest of the acreage is wooded. Located on this property is a pole barn and 2+ car garage. This land is perfect for hunting OR build your dream home! Farmer currently farming the land is on a year-to-year contract and has rights to harvest the crops that are currently planted.